24 ¼ x 41 ¼ in. The gallery presents numerous exhibitions throughout the year, both on the premises and at a selection of art fairs throughout the country. Debra Force Fine Art is a member of the Art Dealers Association of America (ADAA) and the Private Art Dealers Association (PADA). We look forward to seeing you at the gallery or at an art fair, or simply speaking with you over the phone. 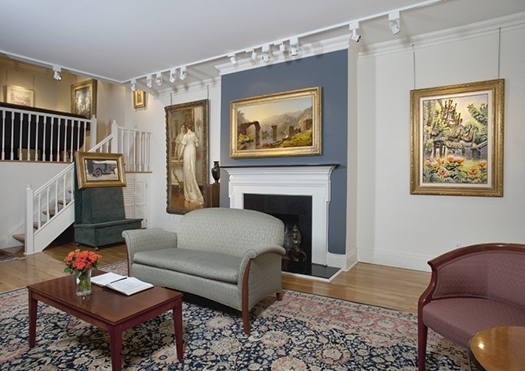 Debra Force Fine Art offers a discreet and confidential gallery environment for private collectors and institutions to purchase or sell works of art through either consignment or direct acquisition. Debra Force Fine Art offers expert assistance in selecting, evaluating and bidding at auction. We can provide the research necessary to determine the value of a property in the context of the artist's body of work and its place in the current market. We also provide expertise on selling at auction, including recommendations for the most suitable locations, appropriate timing, and terms of sale. Debra Force Fine Art prepares fine art appraisals for fair market and insurance purposes, both for private collectors, museums, and other institutions. Appraisal reports are thoroughly researched and put together in accordance with the Uniform Standards of the Professional Appraisers Practice.